Enel Green Power S.p.A. (“EGP”) announced today that its subsidiary Enel Green Power España, S.L. (“EGPE”) has signed an agreement with Portuguese company First State Wind Energy Investments S.A. (“First State Wind Energy Investments”), for the sale of the entire share capital of Finerge Gestão de Projectos Energéticos, S.A. (“Finerge”), a wholly-owned EGPE subsidiary active in the Portuguese renewable sector. First State Wind Energy Investments is 100%-owned by funds managed by First State Investments (“FSI”), a global asset management business. The total consideration for the sale is about 900 million euros, including the repayment of a shareholder loan to Finerge. EGP will exit the Portuguese renewables market upon completion of the disposal. Finerge also holds a stake of 35.96% in ENEOP – Eólicas de Portugal, S.A. (“ENEOP”), a company that owns a portfolio of operating wind farms with a total installed capacity of 1,333 MW. The shareholders of ENEOP are in the process of separating the assets of the company. Upon completion of this transaction, Finerge will become the sole owner of four special purpose companies that in turn own wind farms with total installed capacity of 445 MW. Following this transaction, Finerge will own wind farms in Portugal with a total installed capacity of 863 MW, equivalent to a net capacity of 642 MW. The completion of the sale, which is due in the fourth quarter of 2015, is subject to the conclusion of the separation of ENEOP’s assets. The total consideration of 900 million euros is subject to price adjustments in line with standard practice for this type of transaction. The amount will be paid in full on the date of completion of the sale, generating an estimated positive impact on the Enel Green Power Group’s consolidated net financial debt of approx. 550 million euros on the same date, taking account of the effects of the consolidation of ENEOP. The expected gain on the transaction, which includes the effects of ENEOP’s consolidation, is estimated at about 30 million euros. 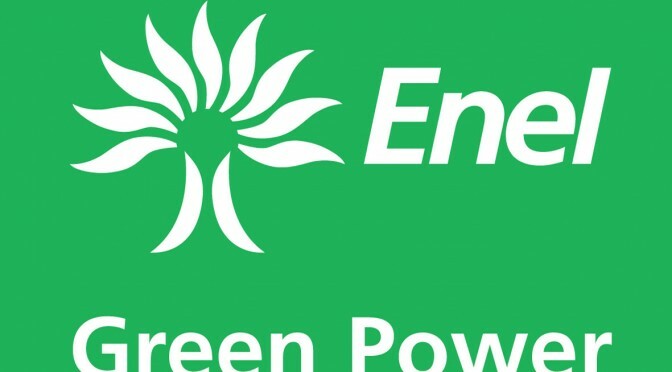 As recently announced by EGP, the sale of Finerge and the resulting exit from the Portuguese renewable energy sector is part of the Enel Green Power Group’s strategy to optimise its portfolio and leverage current opportunities in countries with greater development potential, in line with the objectives of the Company’s 2015-2019 business plan. Enel Green Power is the Enel Group Company fully dedicated to the international development and management of renewable energy sources, with operations in Europe, the Americas, Africa and Asia. With a generation capacity that corresponds to approximately 32 billion kWh in 2014 from water, sun, wind and the Earth’s heat – enough to meet the energy needs of more than 11 million households – Enel Green Power is a world leader in the sector thanks to its well-balanced generation mix that provides generation volumes well over the sector average. 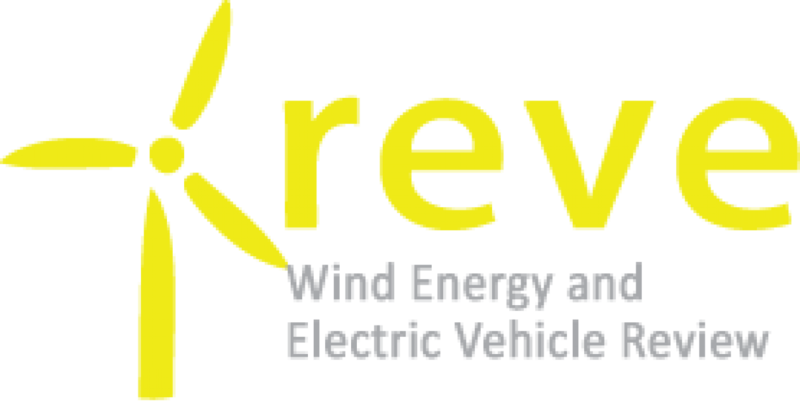 The company has an installed capacity of more than 10,000 MW from a mix of sources including wind, solar, hydropower, geothermal and biomass. The company has about 740 plants operating in 17 countries.